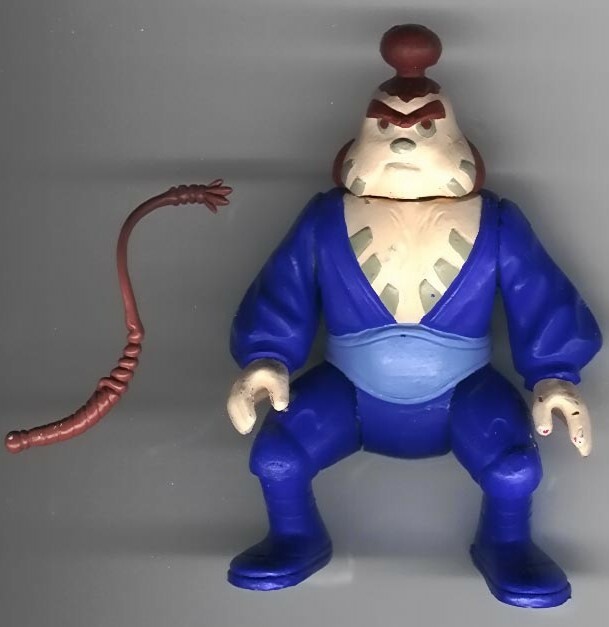 Here's a beautiful example of the unproduced Chituhr figure. It's an protomolded piece , meaning it was injected molded at Kenner, not overseas, which probably served as a model for sales or promotional photography. This figure probably pre-dates the vendor-supplied first shot of Chituhr shown here.